Looking for fresh apps for your iOS device? We’ve found 52 great apps that were released over the last couple of days. 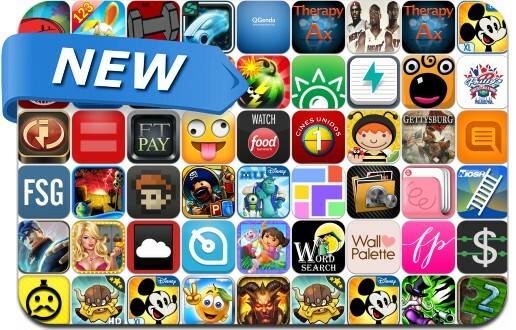 This new apps alert includes Monsters Invade: Oz, War of Nations, Compulsive, LightBike Runner, Advance Words Search Game, Where's My Mickey?, Puzzle Pirates, Cover Orange 2, Instabrowser, Reign of Summoners, Monsters University and many others. Funny Face Maker – Hilarious photos of you!